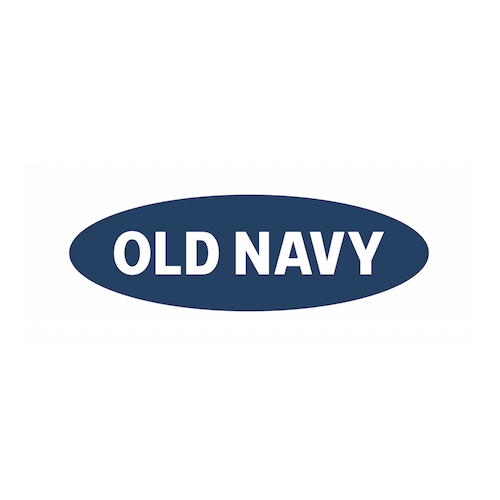 DEAL ALERT – Old Navy – 40% off EVERYTHING! Old Navy is having a sale until August 30 – 40% off EVERYTHING! No code needed, no exclusions.